Cody graduated top of his class with an Engineering Plus degree from CU Boulder, but he is more proud of the time he won that dance battle* in high school. In the fall, he is beginning a master's degree in Creative Technologies and Design (focusing on educational technologies) at CU Boulder. Cody completed his student teaching with the Denver Schools of Science and Technology (DSST) at Green Valley Ranch High School. Joia is an avid reader (make sure to ask for her current favorite book) and dog lover (she will most definitely show you a picture of her dog even if you don't ask). 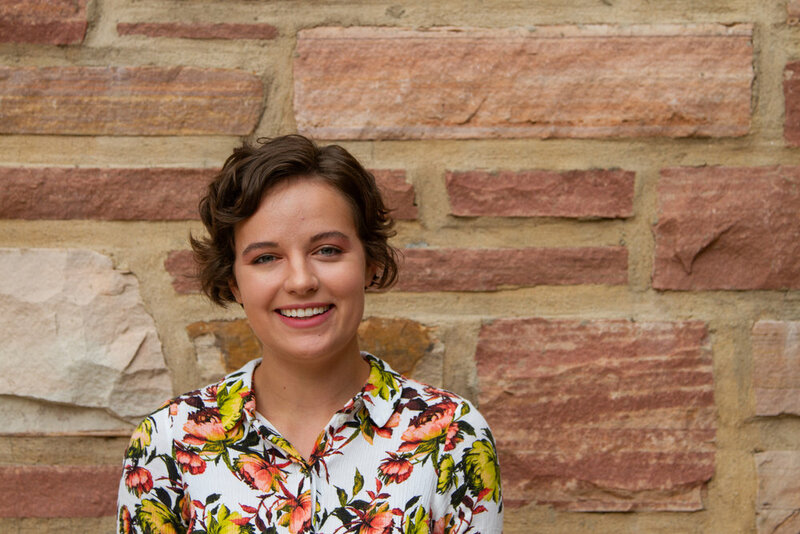 She has a background in art and design and will soon graduate from CU Boulder with an engineering degree in Technology, Arts and Media. Ryan is a drummer, drumline instructor, and professional pizza slice warmer passionate about education and pineapple on pizza. 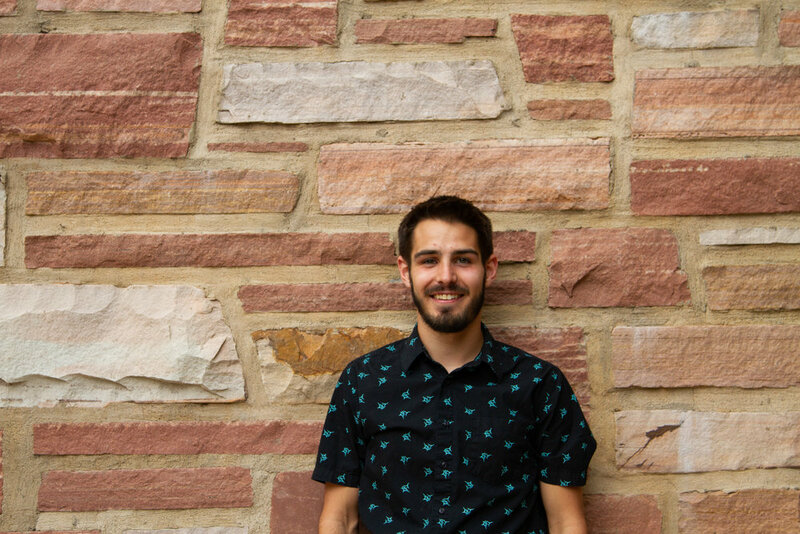 He will be graduating from CU Boulder in December with a degree in Technology Arts and Media. Besides EdBoard, Ryan works as an engineer at another local startup called TalkBox. To ordain conscience for Heaven and Earth. To secure life and fortune for the people. Huang is a recent graduate of CU in Electrical Engineering. Special Thanks to our WONDERFUL interns Jeff Lamon and Luke Collier for helping us immensely this summer!